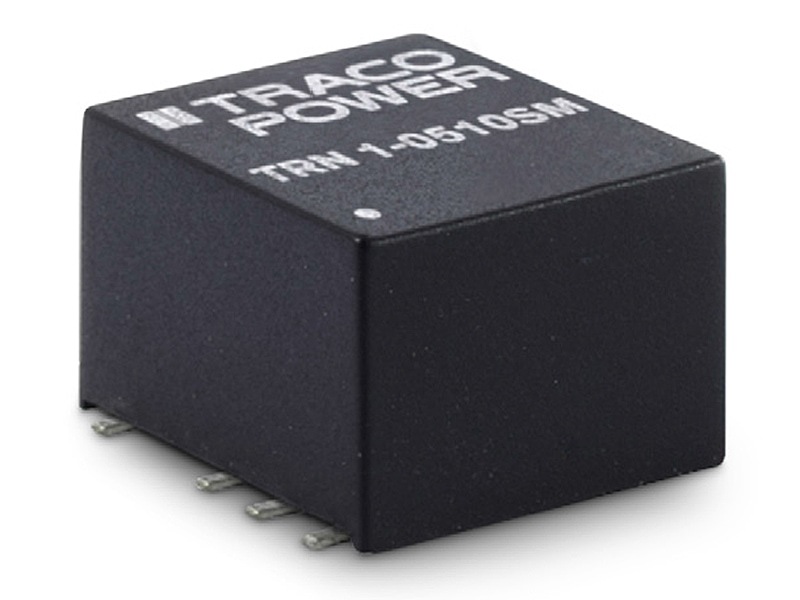 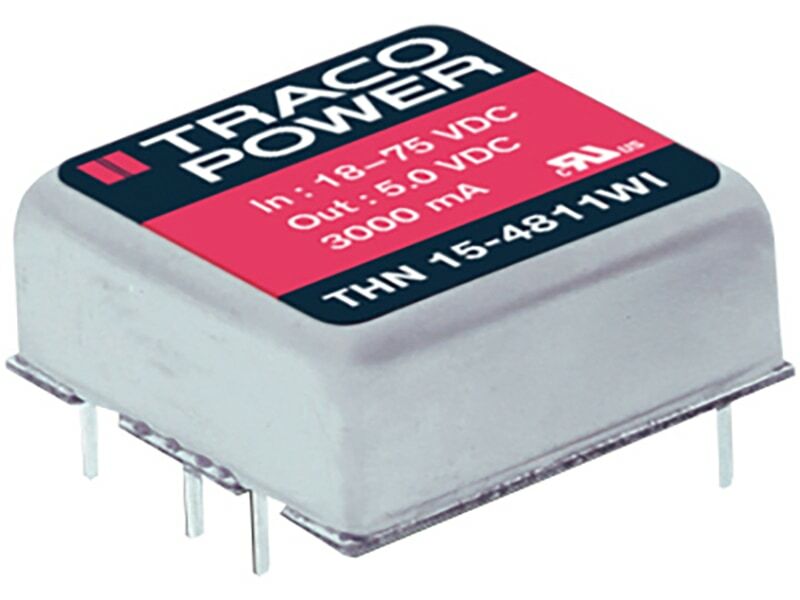 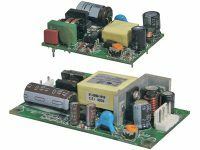 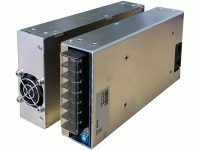 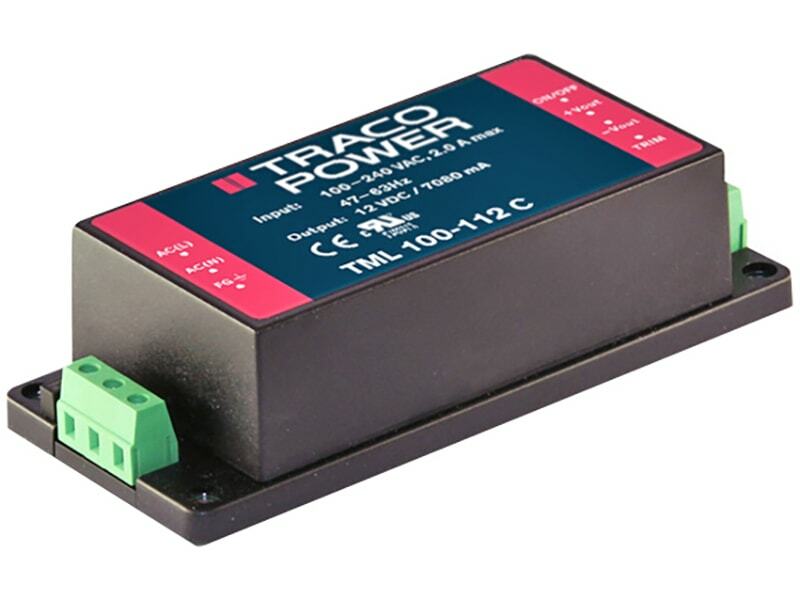 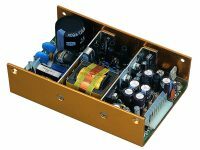 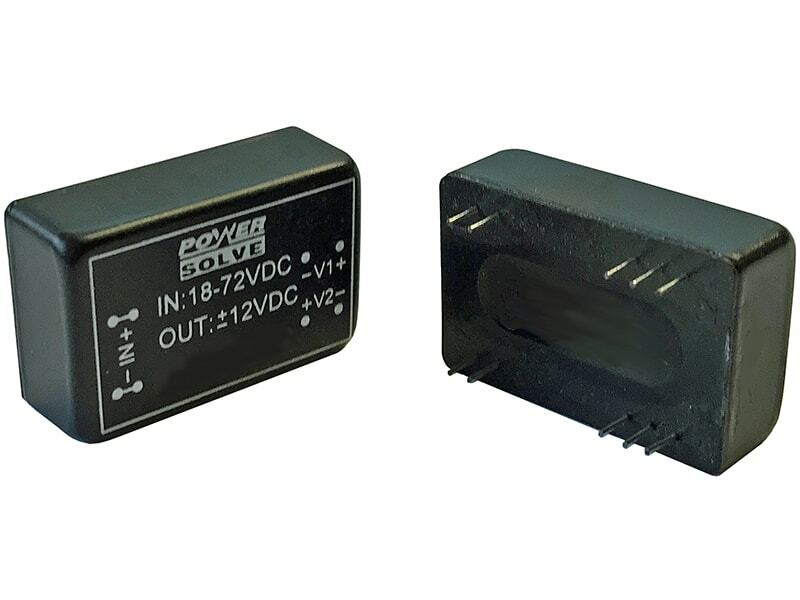 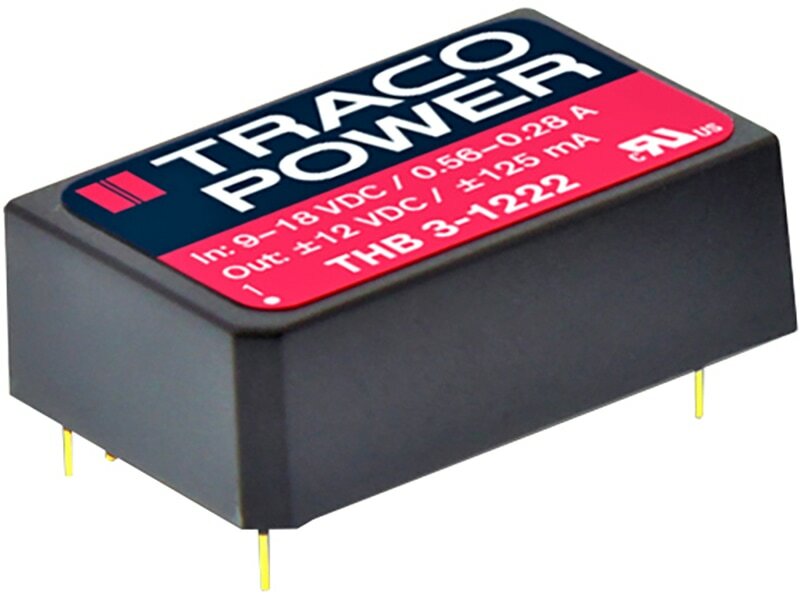 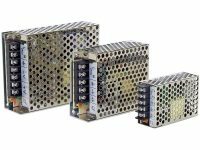 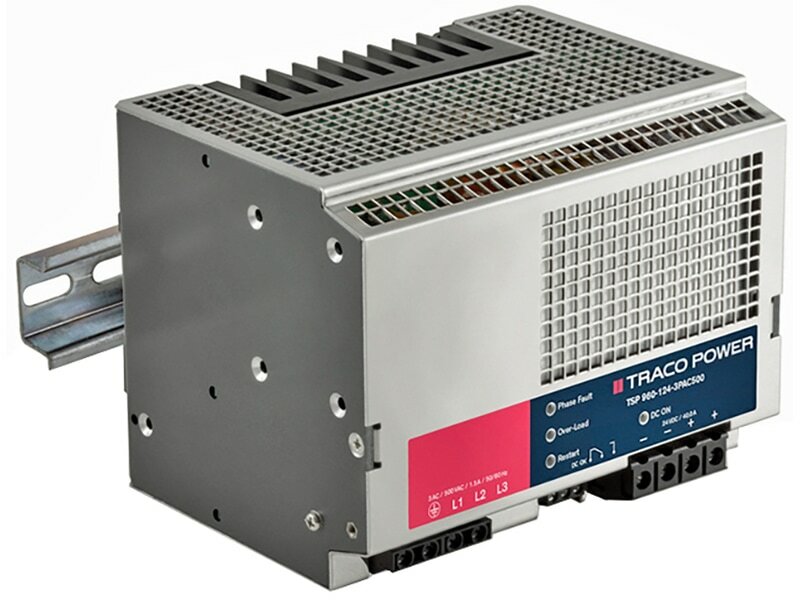 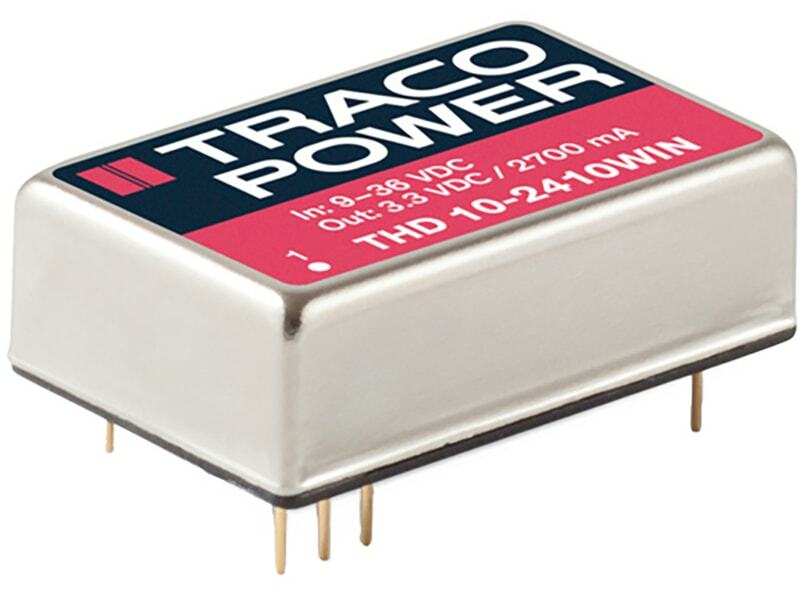 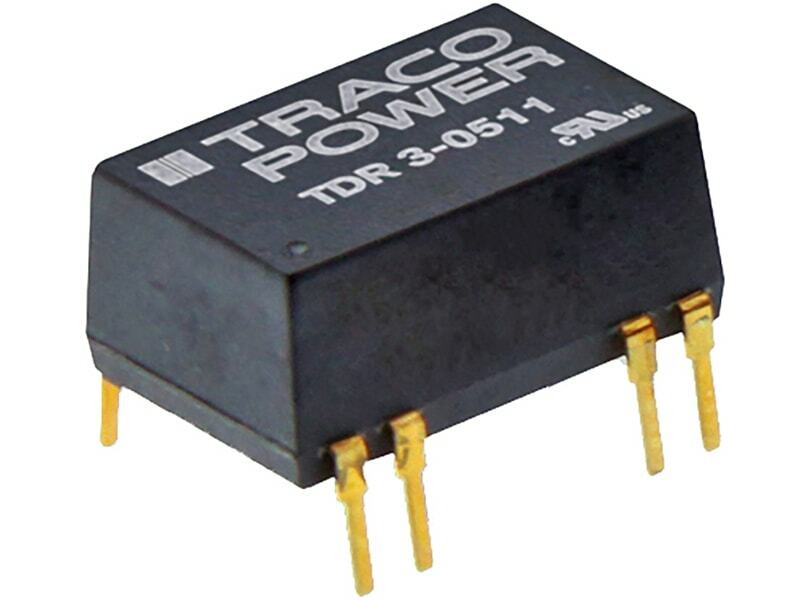 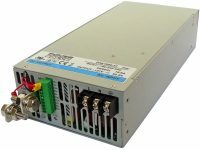 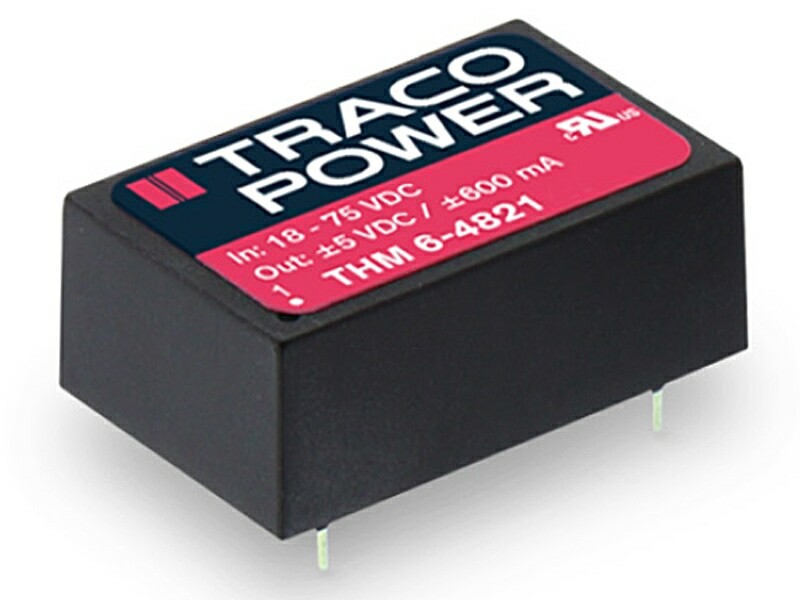 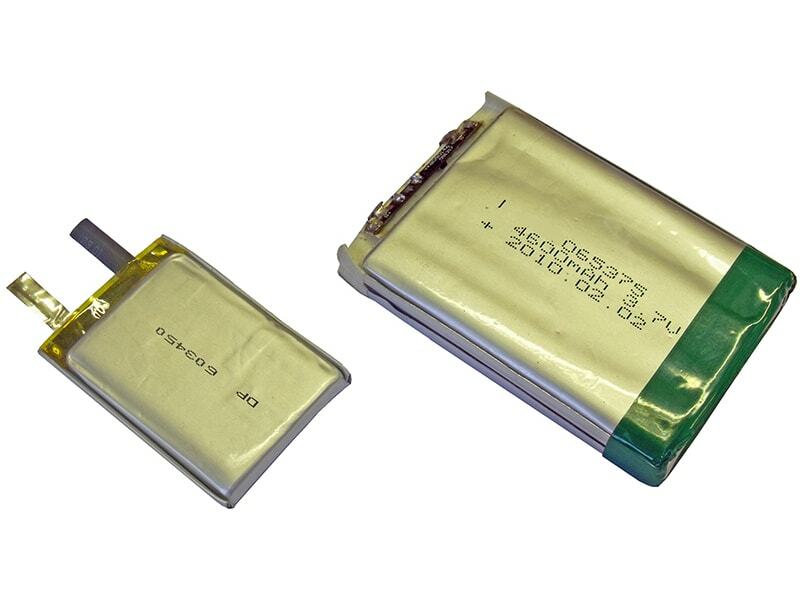 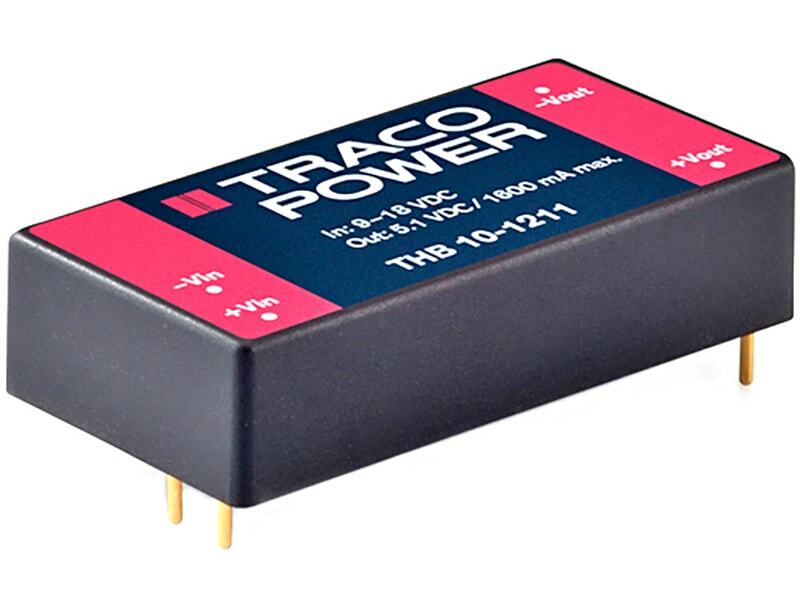 The TRACO THB 10 series is a range of high performance DC/DC converter modules with double reinforced insulation system. 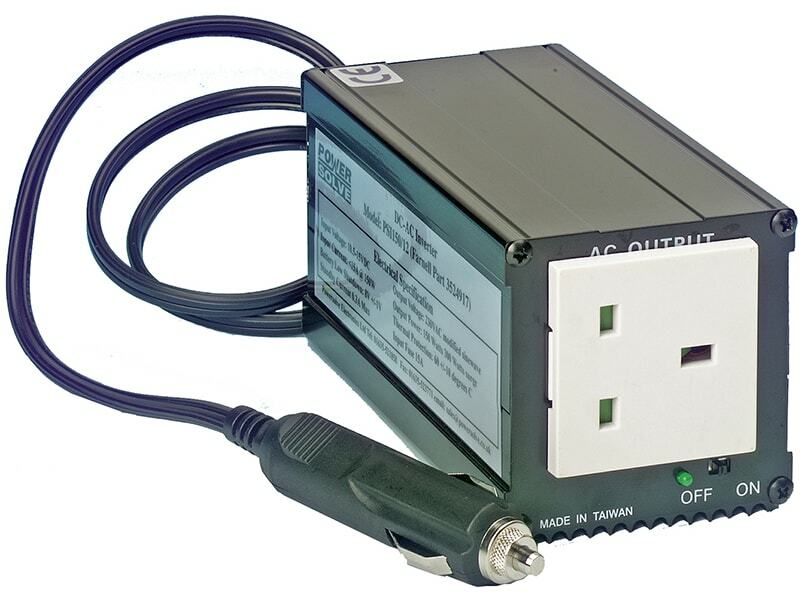 It complies to latest medical safety standard IEC 60950-1 3rd edition for MOOP (Means of Operator Protection). 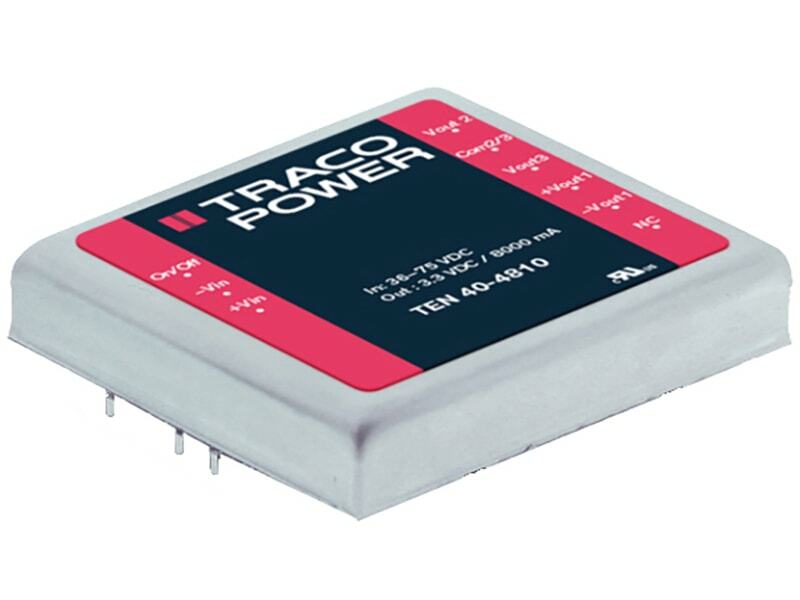 The product comes in a 2”x1” industry standard package. 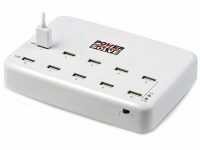 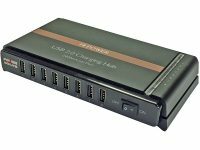 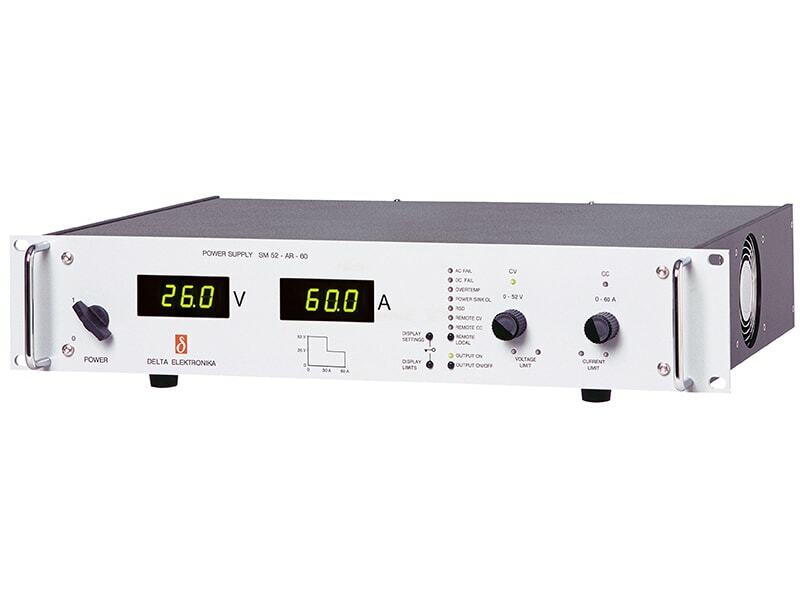 All 12 models features wide 2:1 input voltage range and fully regulated output voltage. 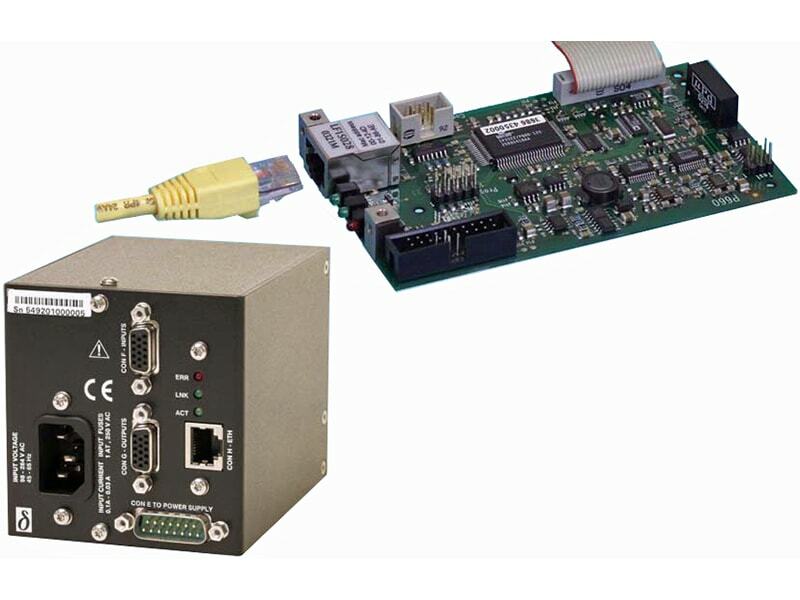 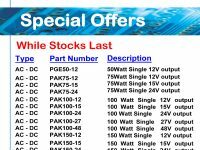 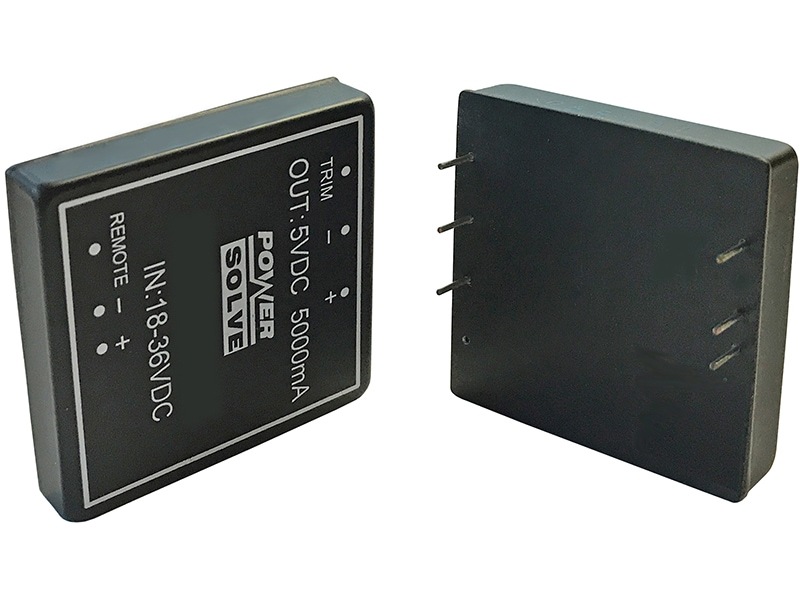 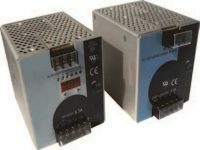 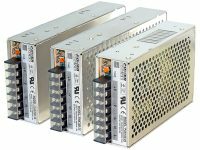 The converters offer an economical solution for demanding applications in industrial and medical instrumentation.